The broker channel is still the best way for prospective homebuyers to get a mortgage. 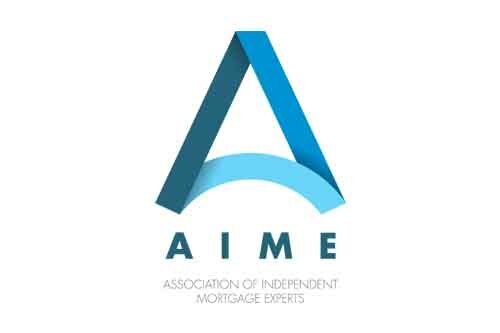 That’s the message of the Association of Independent Mortgage Experts (AIME), a new professional association for mortgage brokers. AIME grew, at least in part, out of a grassroots movement to stand up to “whole-tail” lenders – lenders who claim to offer both wholesale and retail services, but whose wholesale divisions really exist only to pass on leads to their retail operations. Anthony Casa, president of Garden State Home Loans, fought back against this by founding Brokers Against Whole-tail Lending (BRAWL) to bring awareness to the practice. The success of BRAWL helped get AIME off the ground, Casa said. The association’s goal is to be more than a lobbying organization – Casa said AIME also looks to offer solid business-building tools. Part of that focus, Casa said, is on putting together conferences that are more than just events for vendors to sell their products. That means putting together workshops that give brokers information they can actually use – as opposed to workshops that function as 90-minute commercials for specific vendors, Casa said. That approach paid off at a recent AIME conference in Irvine, Calif.
AIME will hold its next Mortgage Expert Workshop June 13 in Denver. The workshop will feature panels with top originators, as well as addresses by NFL Hall of Famer and Super Bowl MVP Terrell Davis and former Navy SEAL and entrepreneur Brent Gleeson. For more information or to register, click here.